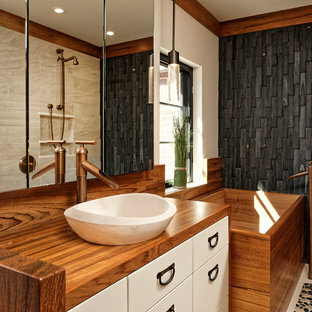 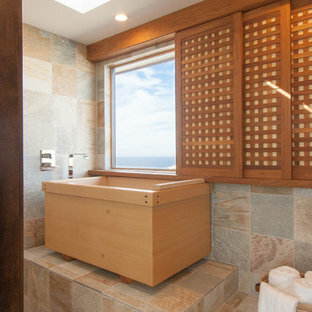 Whether you want inspiration for planning an asian bathroom remodel or are building a designer bathroom from scratch, Houzz has 6,495 pictures from the best designers, decorators, and architects in the country, including Burke Street Trimmings, LLC and Closet America. 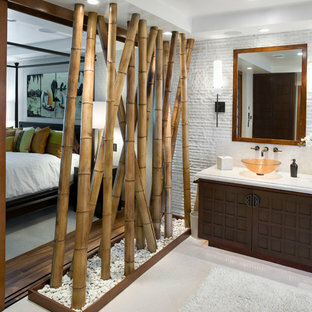 Look through asian photos in different colors and styles and when you find a design that inspires you, save it to an Ideabook or contact the Pro who made it happen to see what kind of asian bathroom design ideas they have for your home. 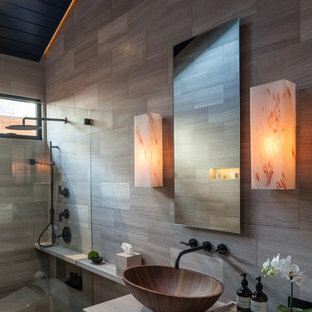 Explore the beautiful asian bathroom ideas photo gallery and find out exactly why Houzz is the best experience for home renovation and design. 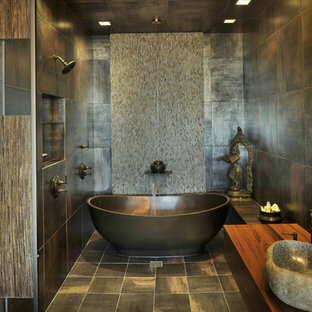 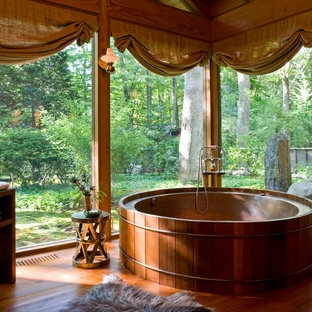 By Arch-Interiors Design Group, Inc.
Donna Karan's Zen Spa-Bath in East Hampton New York. 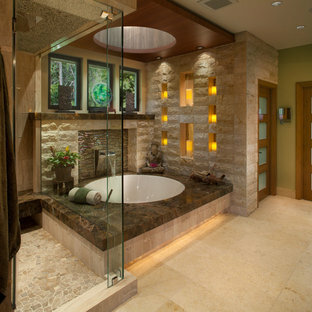 Antique Biblical Stone covers all surfaces. 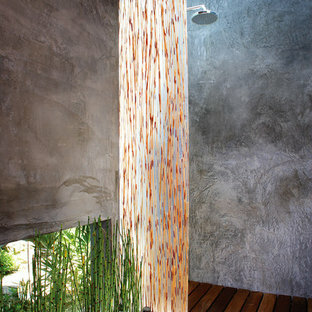 Stone by Ancient Surfaces.